2002 double wide on slab and crawl space. Large bright and open concept with two full baths, 3 bedroom, kitchen and dining area plus dining room and a family room that could be a private office area or 4th bedroom with separate entrance. Covered deck at the rear. Finish the cosmetic work and this will be a great country home. 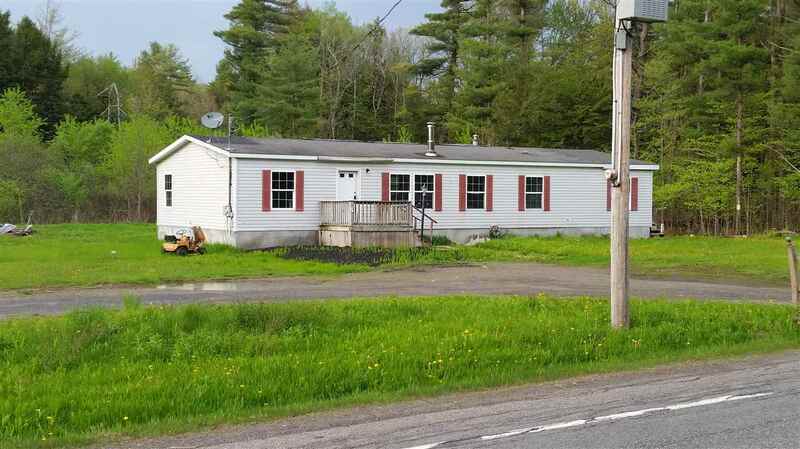 Spacious yard and close to City of Johnstown. Royal Mt ski area is near by for recreation as well as snow mobile trails and hiking. Would make a great camp also.